Why do people like to get so scared? Where is the fun in that? I never understood people that can just purposefully push themselves to their limits by tricking their brains into experiencing pure fear. However, that does not mean I do not like Halloween movies. Based on the novella of the same name, this mysterious 2009 film has gotten raving reviews from multiple critics, and was one of the American Film Institute’s AFI Movies of the Year for 2009. 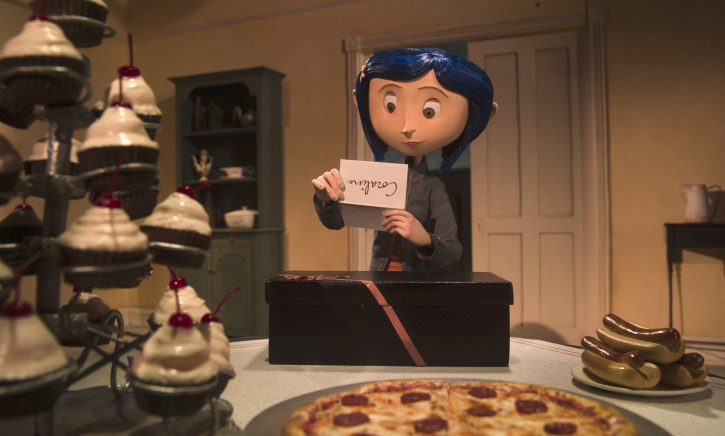 If you have not already delved into the crawlspace to see for yourself, Coraline takes place in an odd house with a strange past. Bored with her new home, Coraline explores the Crawling Space, an alternate world where all her desires are possible, all thanks to her Other Mother. However, when Coraline realizes this ethereal world is not what it seems, she needs to make it out in time to save herself and her parents. If you are looking for action, fantasy, and a little bit of childlike imagination, then this is the film for you. Arriving in theaters in 2017, this feature film was perfect for a cultural shift with just the right amount of spooky. Nominated for over 20 awards, and winning 12 of them, this touching film follows the story of a boy set in a small town in Mexico. This young man, Miguel, was raised in a family of shoemakers that forbade music, even though music is Miguel’s passion. 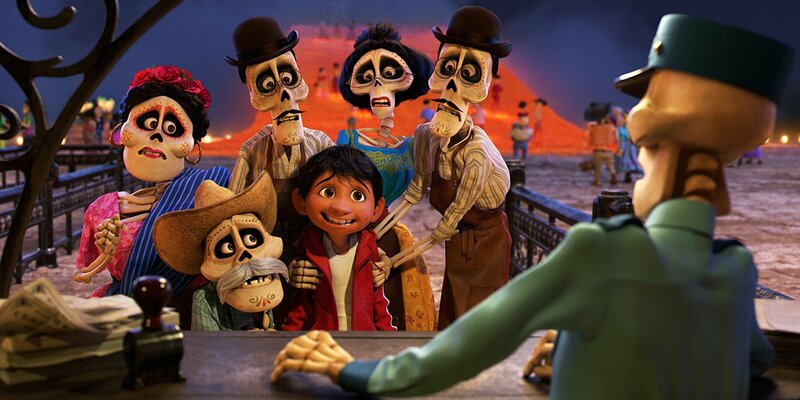 On Día de los Muertos, Miguel finds himself in the Land of the Dead, where he discovers an opportunity to prove to his family that they are the descendants of the famous late singer Ernesto de la Cruz. A touching tale about family, loss, and heartbreak takes you on a magical journey through the Land of the Dead for a compelling and heartwarming story. I would watch this film during any season! Who says you have to wait until scary season to enjoy a good movie about the dead? Deviating from the trend of films, this Cartoon Network serial is a must-watch. 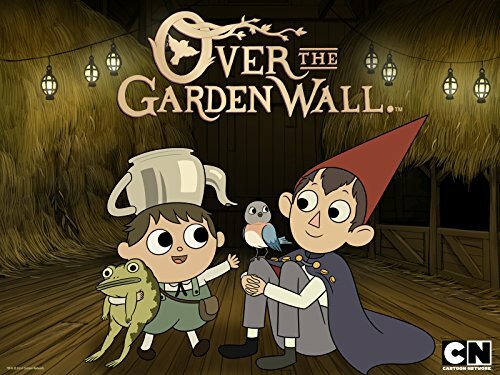 This series was animated in 2015 as part of a 10-episode Cartoon Network Halloween special. Full of trademark CN absurdist comedy, the show takes place in another alternate world following two stepbrothers, trying to remember where they came from and how to get out. Each episode has a different story—following a town of pumpkin folk, a witch with a secret, or even a steamboat musical number. The setting, a rural 19th century landscape, teleports you to a world of mystery and charm with warm colors to remind you of fall, and adorable music reminiscent of classic jazz. If you would rather enjoy something spooky in fragments while being able to sleep the same night, then this is the show for you! 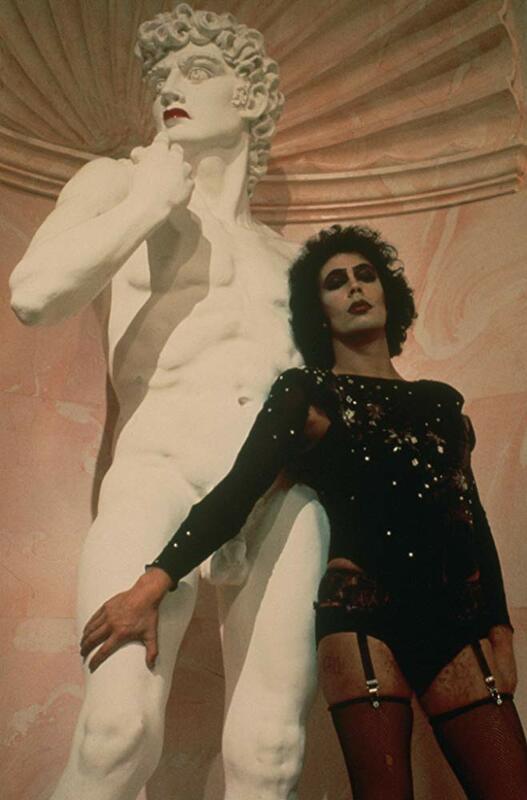 The oldest on this list, the classic Rocky Horror Picture Show (1975), is, if you haven’t seen it, one of the most musically powerful and strange films in American cinema, debuting the iconic number “Time Warp” written by Richard O’Brien. Although the film does feature a bit of blood in one of the musical numbers, it is muted and barely noticeable so your stomach can rest easy. The story is sometimes hard to follow, but paying close attention to the things the characters say in between scenes will help in plot comprehension. 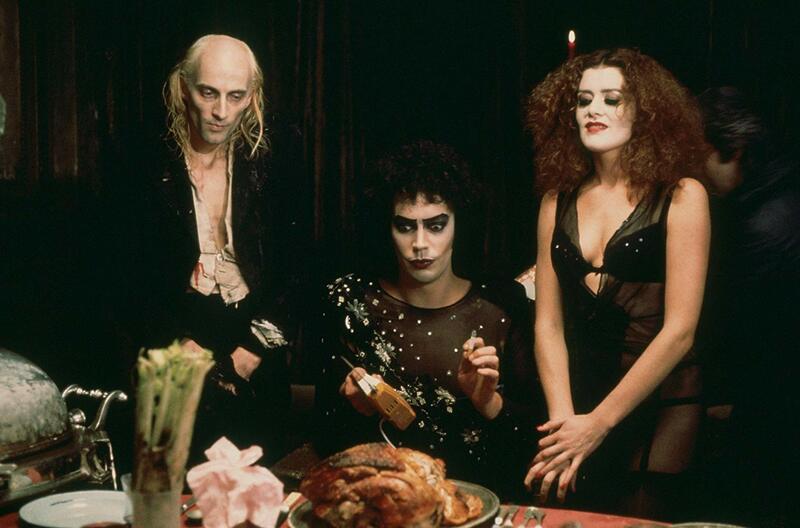 There are often live performances or late-show cinema showings of Rocky Horror throughout the year, including Halloween of course, and I suggest experiencing the movie in that atmosphere if you ever get the opportunity. Traditionally, there is a high degree of audience participation—the crowd comes with their own film-related props, and on cue everybody shouts out favorite lines. For instance, in the opening wedding scene, it is the audience’s responsibility to throw rice at the stage/screen to create the setting of a happy wedding amongst the audience. Watch and immerse yourself in a musical comedy full of diverse characters and stellar performances in this cinematic monument! At the end of the day, whether you aren’t in the mood, can’t stand jump scares, or just simply don’t enjoy scary movies, just know you have other options! There are tons of spooky movies for people that don’t care for the blood and gore of the mainstream horror genre. 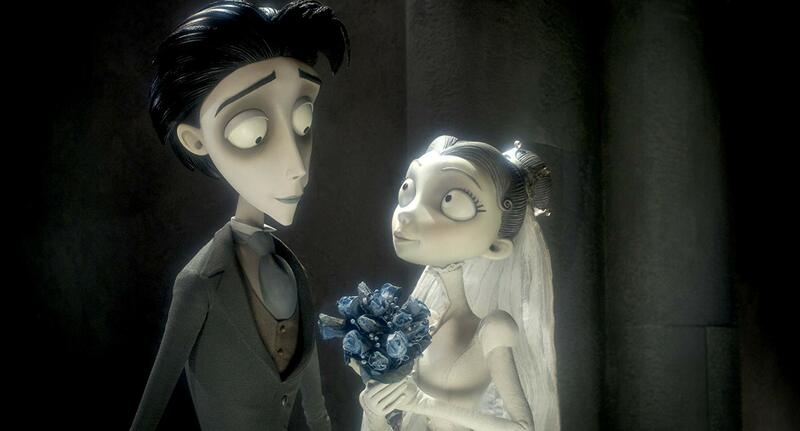 Coraline, Coco, and The Rocky Horror Picture Show are all available for check out in Media Services in the ground floor of Wells Library (links go to item IUCAT records). Brandon Carr is a sophomore majoring in psychology, with minors in Japanese and counseling. Brandon enjoys walking around campus and getting chai lattes with friends.